 This parcel is made up of two legal descriptions. 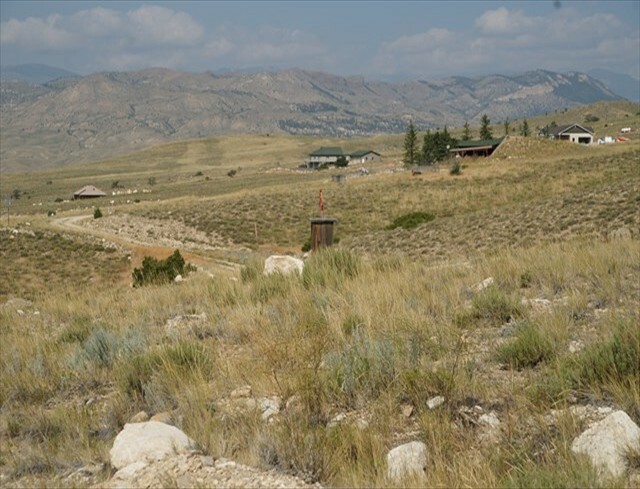 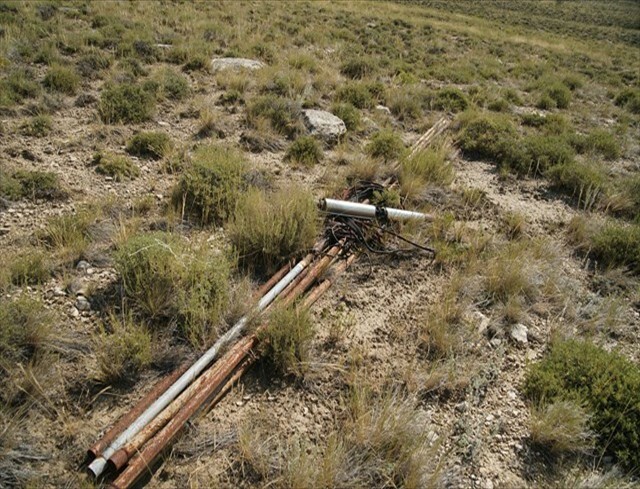 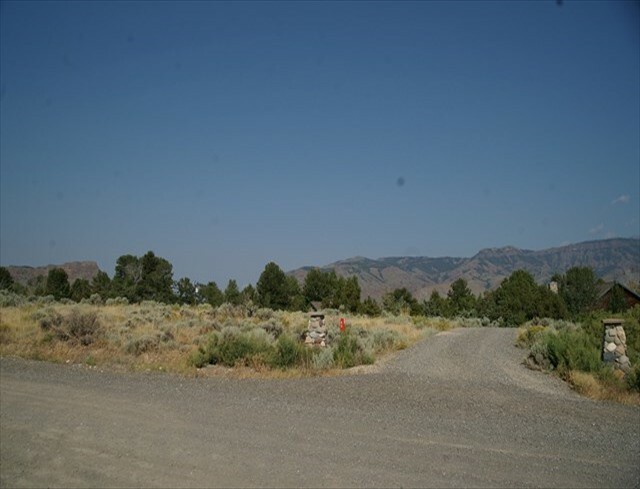 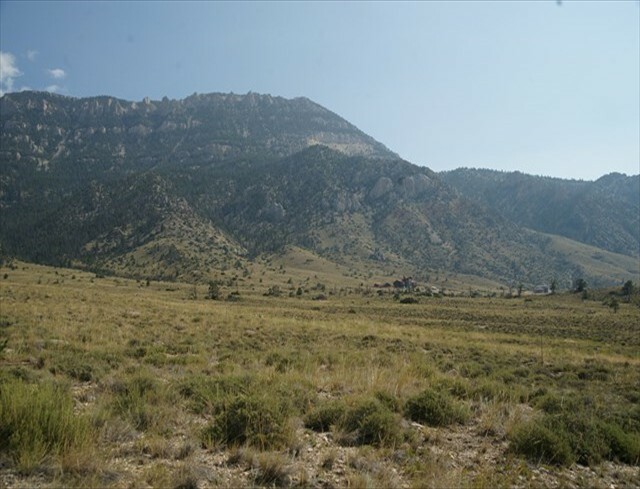 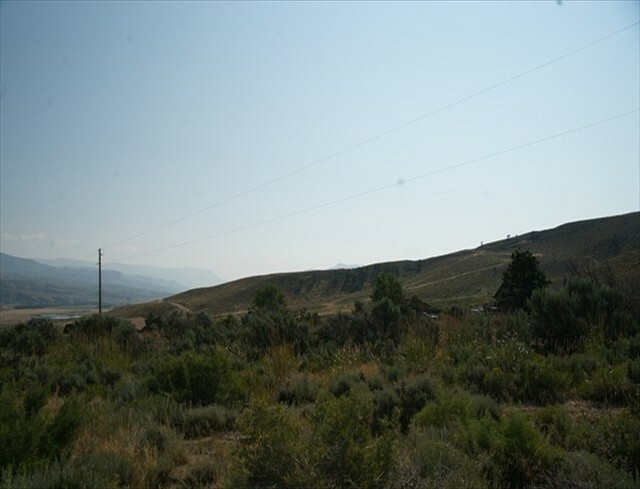 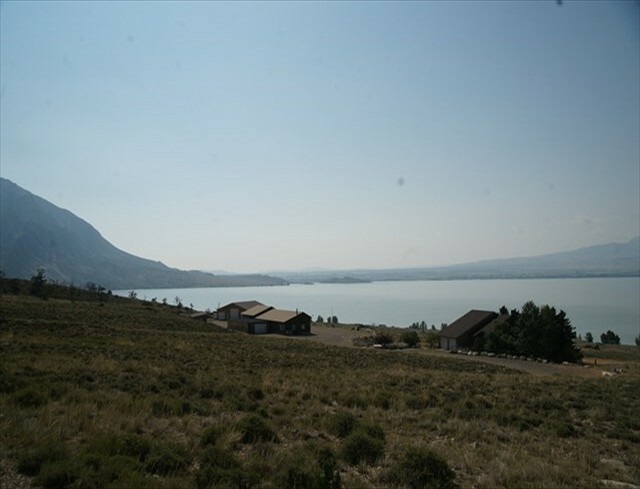 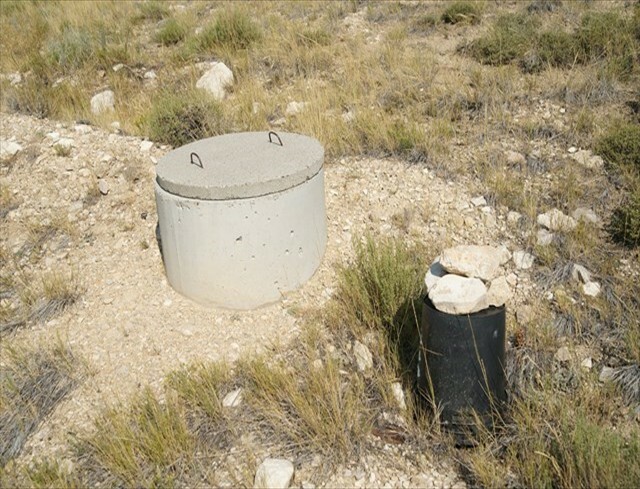 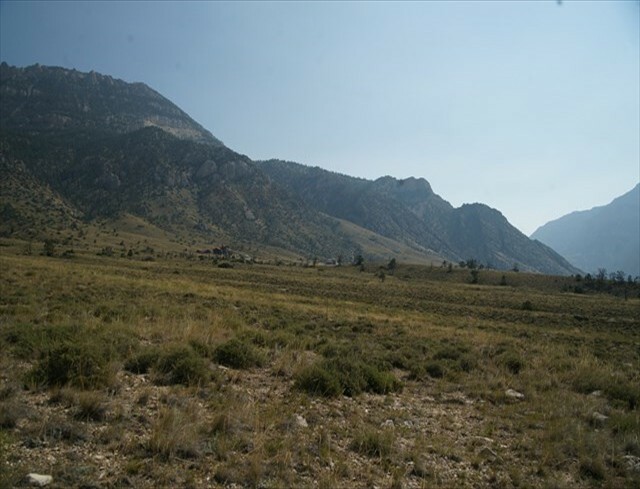 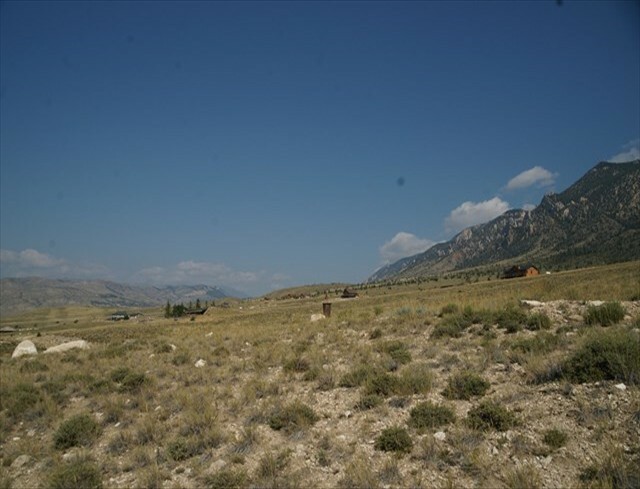 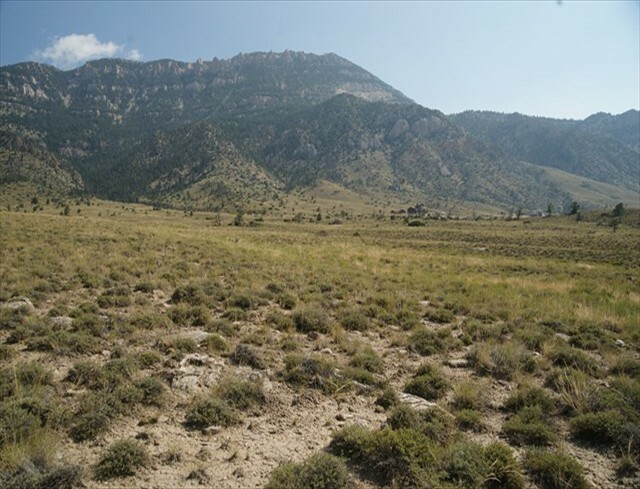 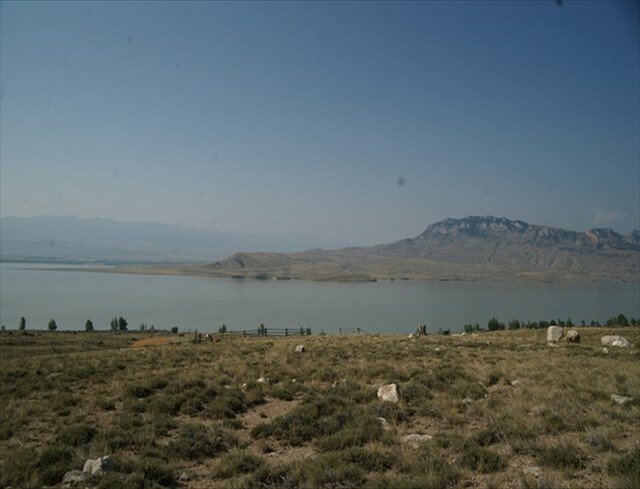 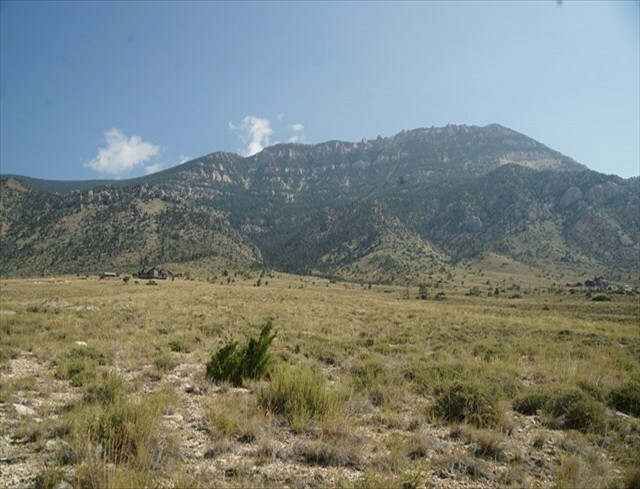 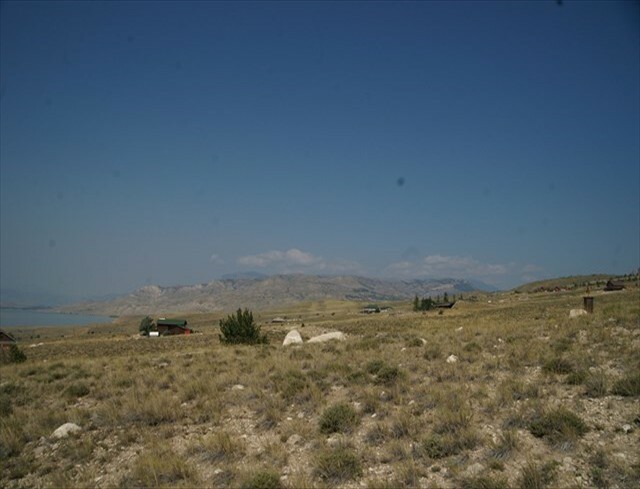 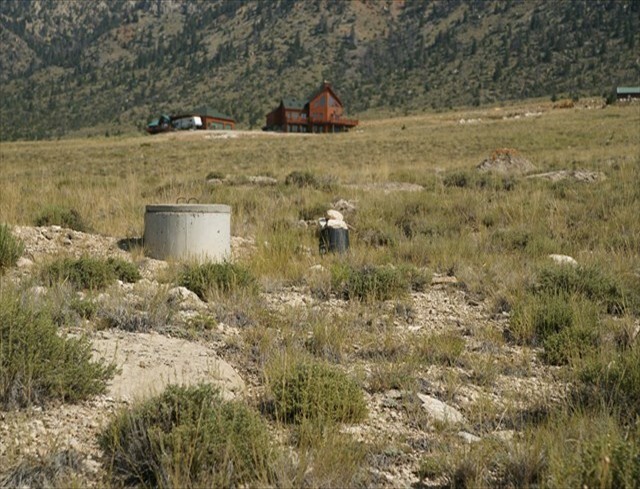 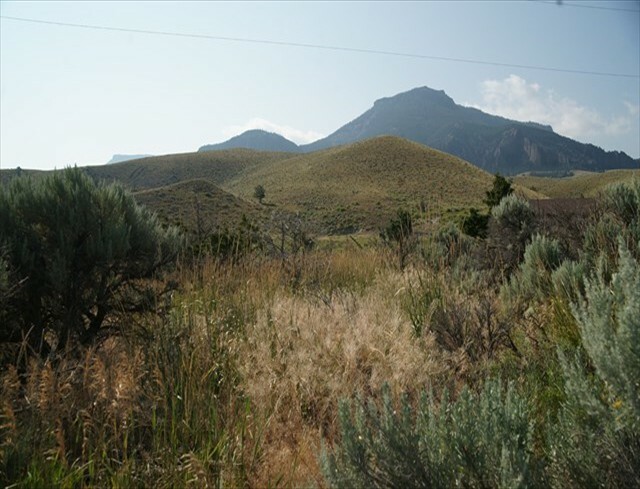 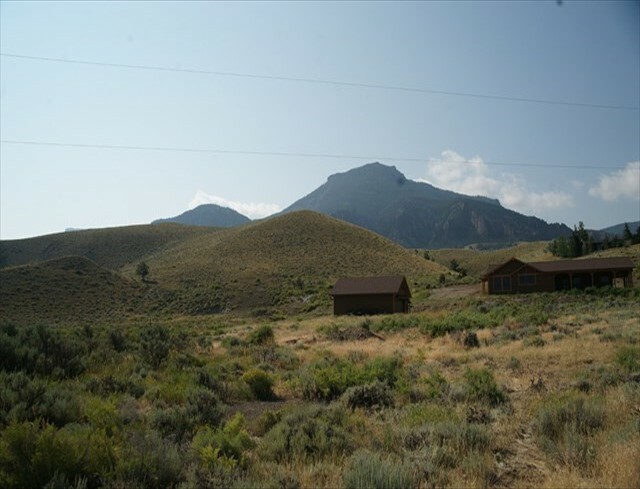 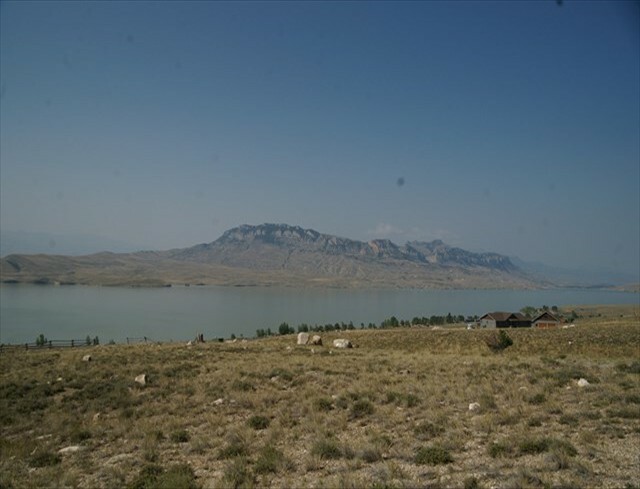 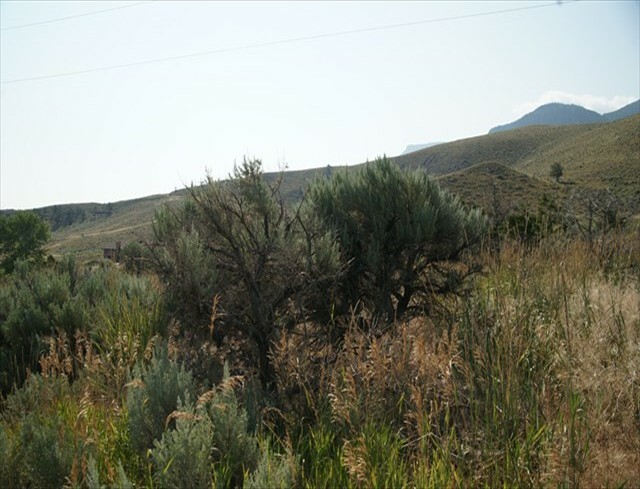 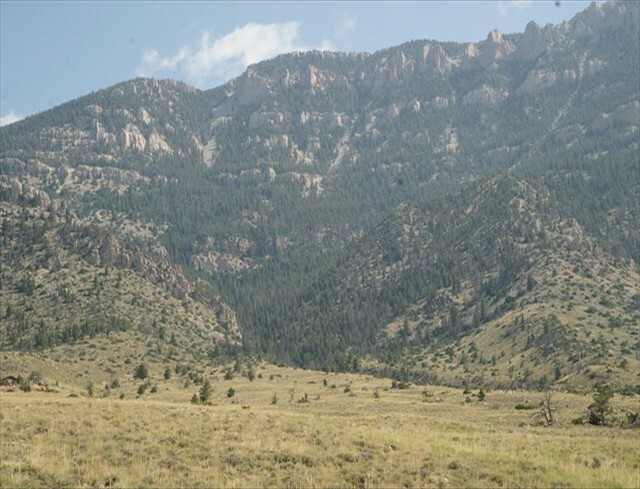 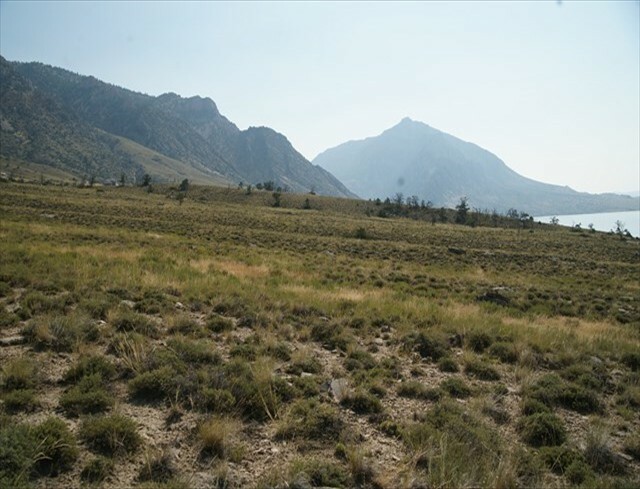 The 5 acre parcel is located in the Canyon Lakes Subdivision and has a well that is shared by 7 other lots. 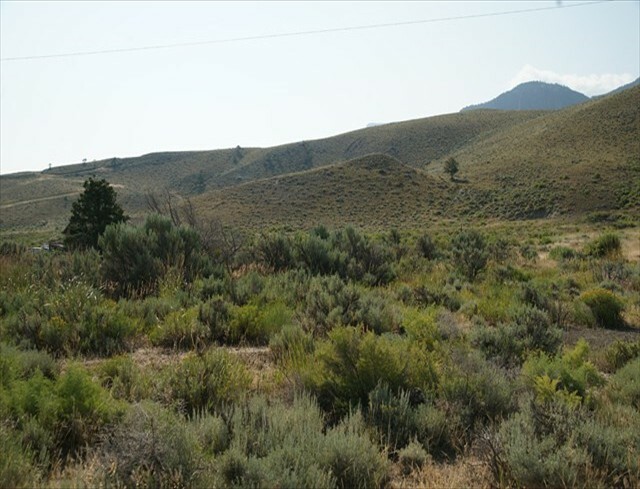 The other parcel is a 13+ acre tract that is not in the subdivision and does not have any covenants and adjoins the 5 acre parcel. 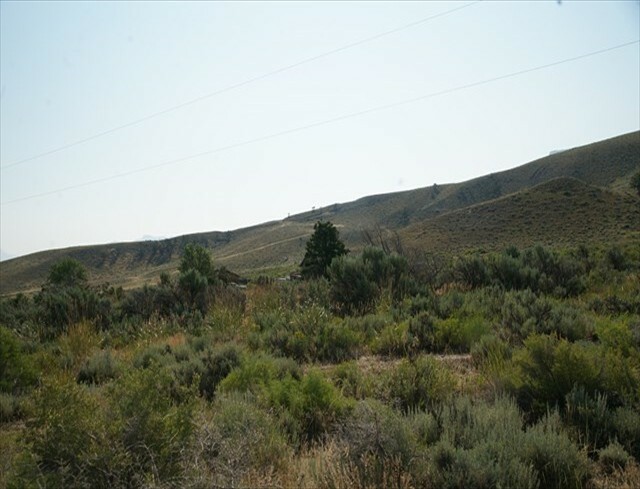 The 13+ acre tract is zoned RR-2 and can be subdivided . 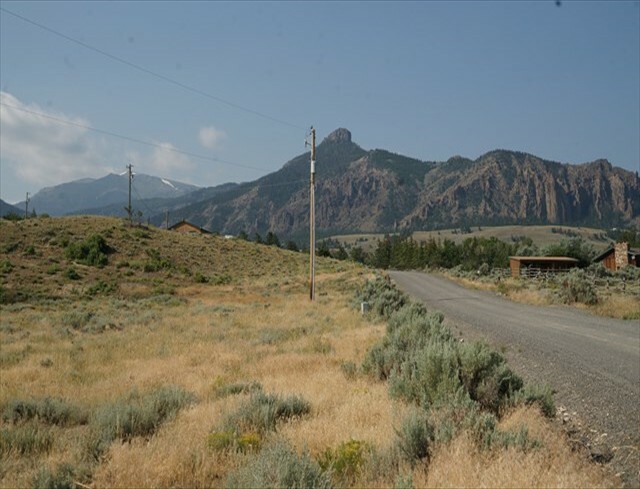 The 18+ acres are being sold as one parcel.